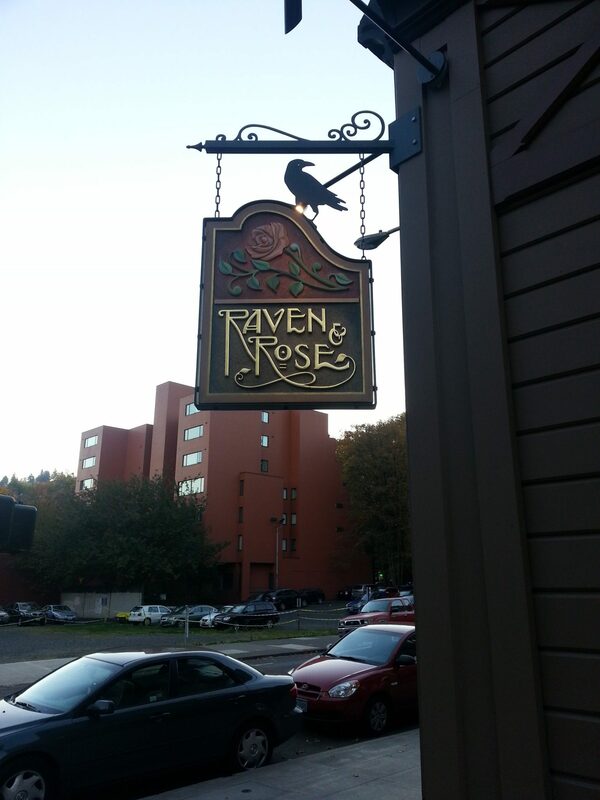 In Portland’s historic Ladd Carriage House, you will find the English countryside inspired farmhouse, Raven and Rose. 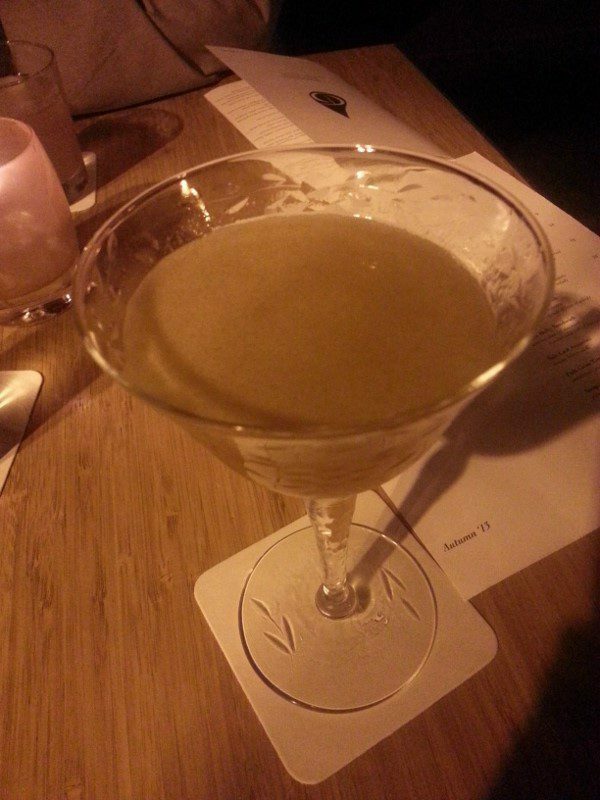 Inspired by Irish and British dining, the ingredients are simple, yet their attention to detail is flawless. 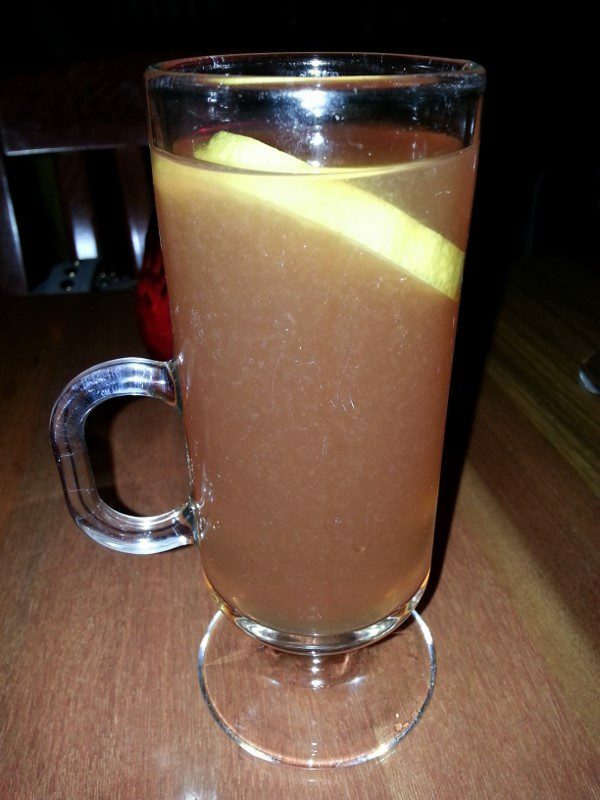 Aside from a great meal, the environment provides a cozy haven that welcomes locals and visitors alike to dine in and enjoy their historical cocktail menu. 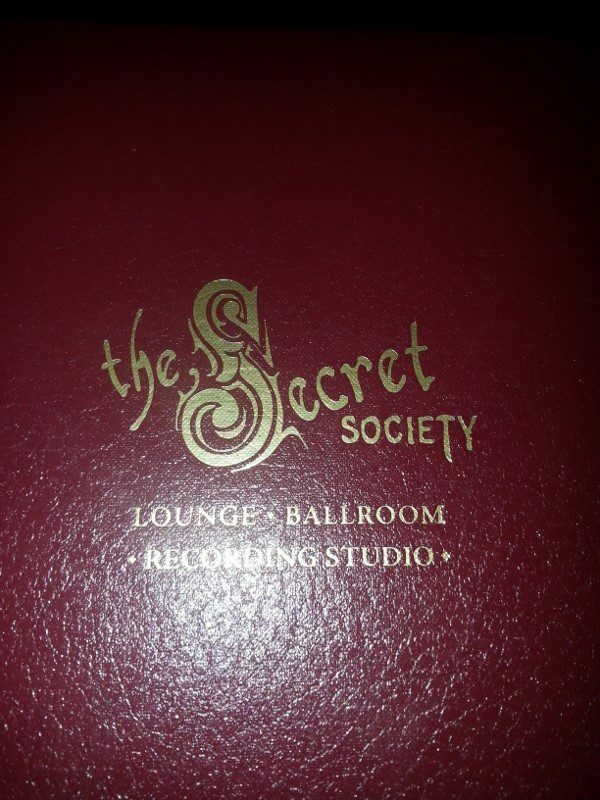 If you’re into old speakeasys for anything that takes you back in time, then the Secret Society is a venue worth checking out. This 1907 Victorian era hall has been home to fraternities, artists and musicians and countless underground old-school society events. Lucky for us, the old-world mystique is still alive and roaring throughout their ballroom, cocktail lounge and recording studio. While we were waiting for our table at Toro Bravo, located next door, we enjoyed some cocktails from the lounge, while enjoying the vintage elements throughout. Because the lounge’s capacity caps off at just 50, this cozy environment is perfect for a happy hour bite or intimate date. 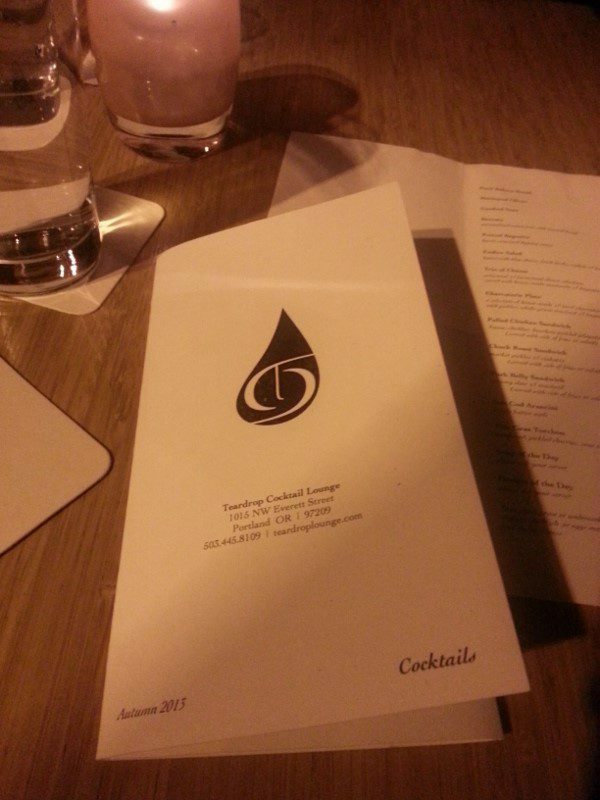 Teardrop, located in the Pearl District, is one of the oldest craft cocktail bars in Portland. 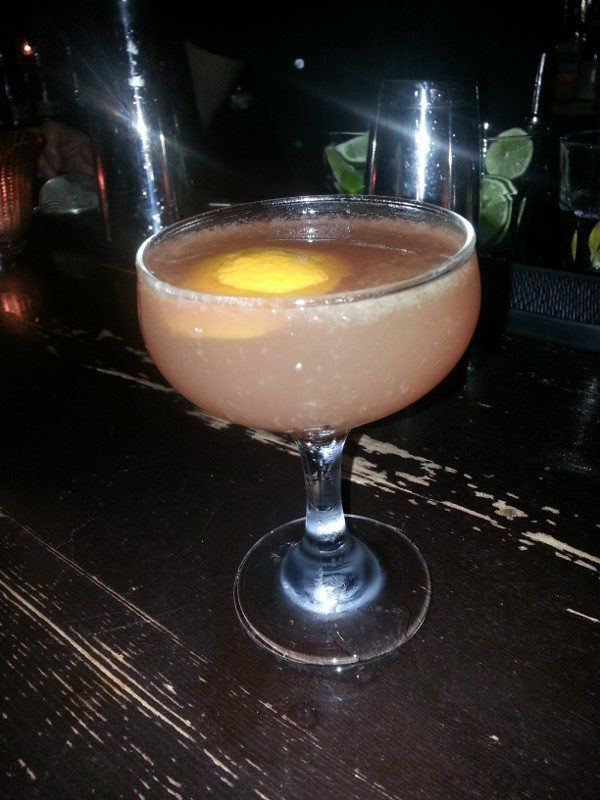 Teardrop is founded on their belief in the cocktail Renaissance and has demonstrated this through their staff, ingredients, precision, and respect for the classics. They even have their own Golden Rule as to how they operate by: the finished product relies entirely upon the quality of source ingredients. Aside from mastering a knowledge of spirits, the freshness, detail and final pour comes down to whats inside, and they ensure that it will be only the finest. 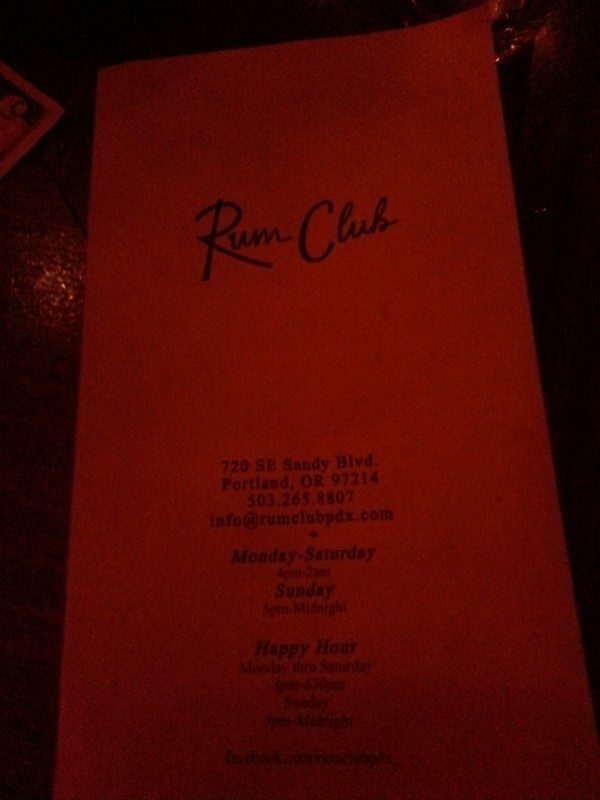 Located in Portland’s Industrial District, Rum Club is an industry favorite and has quite a comprehensive rum selection. 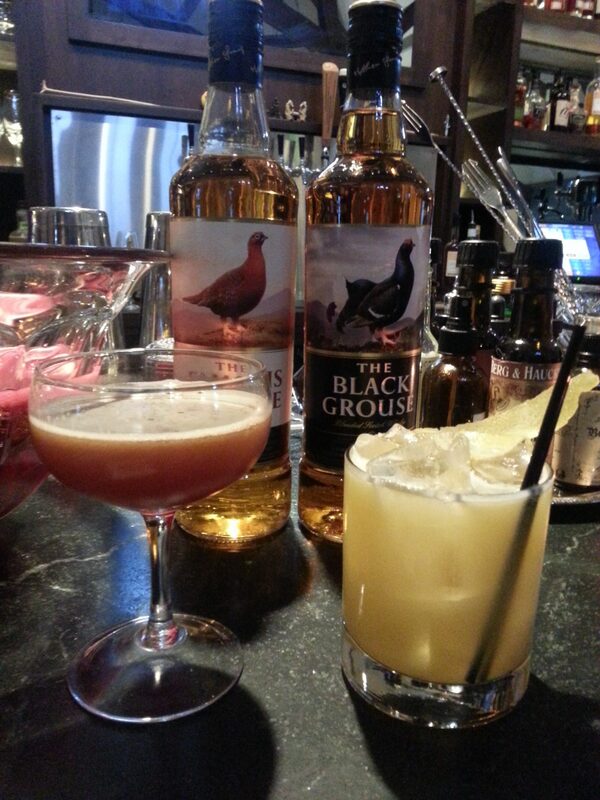 Opened in 2011, by partners Mike Shea and Kevin Ludwig, the duo makes many of the cocktail ingredients in-house, including syrups, grenadine and even their house tonic water. 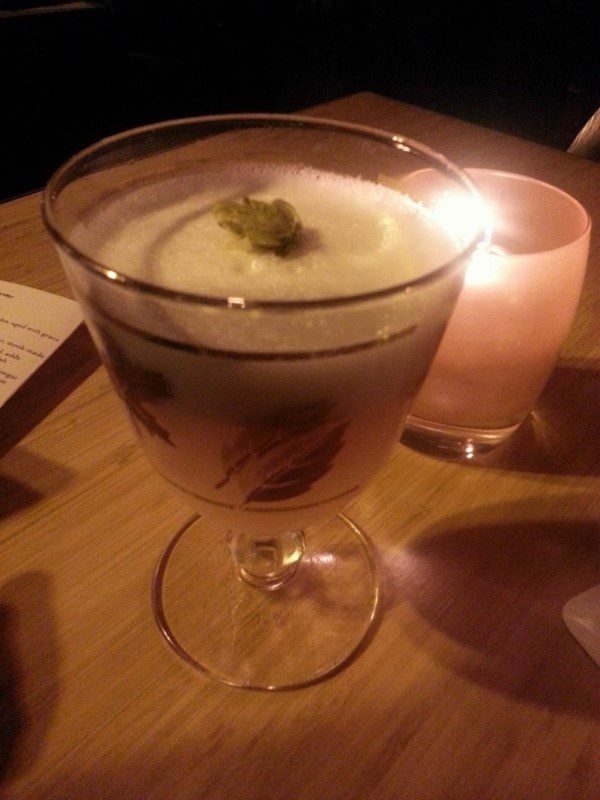 The atmosphere is inviting yet intimate due to its small quarters and dim lighting . This entry was posted in Cocktails, Travel and tagged Cocktails, Oregon, Portland, Raven & Rose, Rum Club, Teardrop Lounge, The Secret Society by Allison Levine.